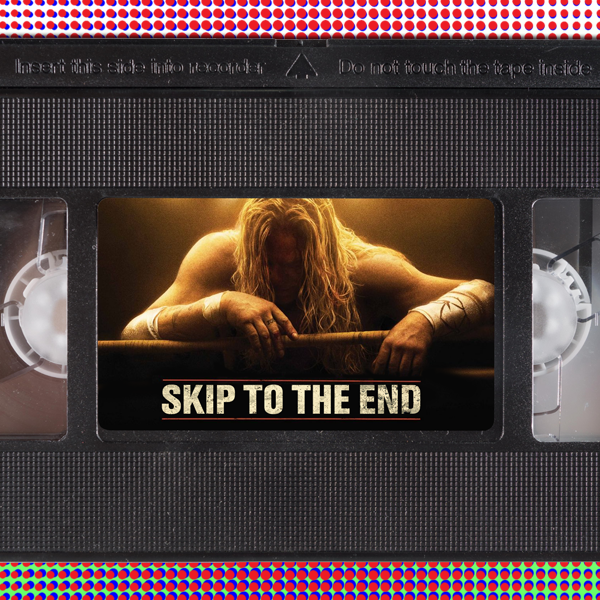 Episode 69 of the Skip To The End podcast is here! On this episode we review the latest film from up-and-coming British director Ben Wheatley, Free Fire. We also name our most beloved bad films, debate Johnny Depp's greatest performances, and rewatch gritty drama The Wrestler. As always we give away a sackful of amazing prizes, answer lots of listener questions, and play the final round of our fan favourite game High Five.